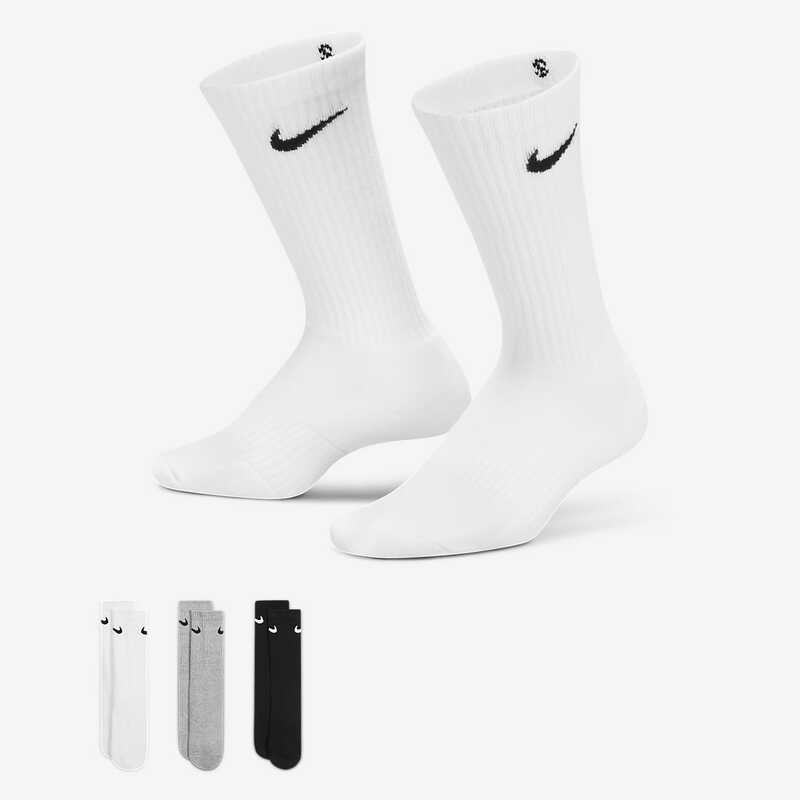 Made with arch compression and a fabric blend that helps keep sweat at bay, the Nike Performance Crew Older Kids' Socks (3 Pair) offer comfort and a secure fit. 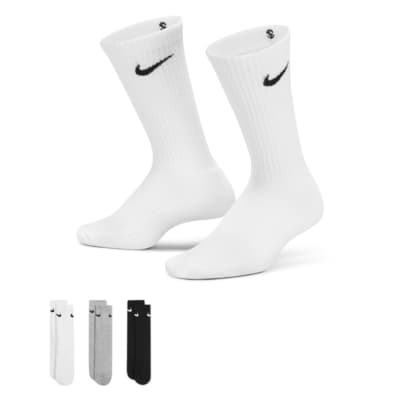 Made with arch compression and a fabric blend that helps keep sweat at bay, the Nike Performance Crew Older Kids&apos; Socks (3 Pair) offer comfort and a secure fit. Have your say. Be the first to review the Nike Performance Crew.